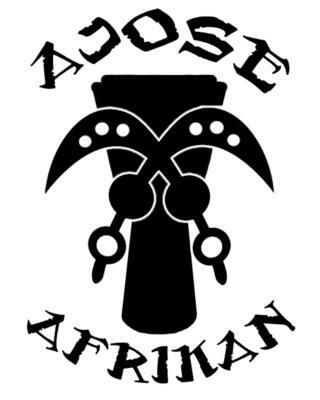 Nationally operating Master Drummer and Dancer with 23 years of experience leading dance troupes in West African, Guinea Style, traditional Yoruba and Ghanaian creative performances. Respected choreographer and Creative Director of Orlando, FL based Ajose Dance Troupe. Expert in bata drum, djembe, djun djun, congas and talking drum techniques. Please note Odun Ogunlano will also travel to Winter Park, Lake Jem, Maitland, Goldenrod, Altamonte Springs, Clarcona, Fern Park, Gotha, Casselberry, Ocoee, Windermere, Apopka, Longwood, Winter Springs, Winter Garden, Kissimmee, Oviedo, Oakland, Lake Mary, Plymouth, Chuluota, Killarney, Sanford, Zellwood, Montverde, Lake Monroe, Saint Cloud, Ferndale, Intercession City, Sorrento.